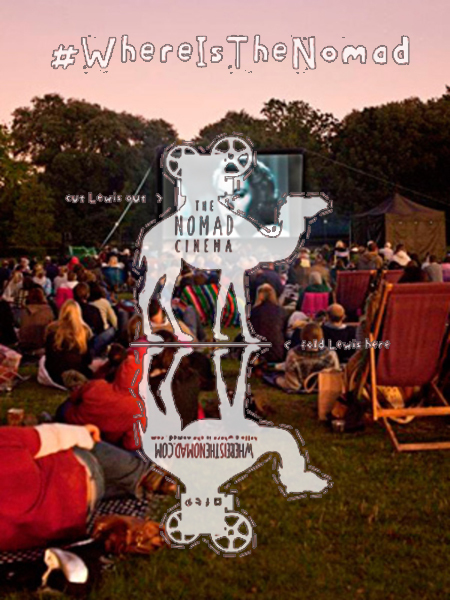 Why don't you pick up a brand new Nomad Passport and see the filmic events they are hosting in London this summer? For 2016 they are working in conjunction with Chocolate Films, bringing their ambitious video portrait of the city, 1000 Londoners, to Nomad screens across the summer season. Ahead of every film on every Nomad screen, meet a Londoner specially selected to complement and enhance the main feature. Wembley Park, Olympic Way, London, is the site of a new venue for The Nomad Cinema. Situated just 12 minutes from the Baker Street tube station, this impressive location is a vibrant area boasting homes, shops, restaurants, hotels, leisure facilities, and a children's play-park, made memorable for hosting such events that include the 1948 and 2012 London Olympic Games. As a nod to the Olympic opening ceremony, The Nomad is screening Danny Boyle’s vibrant and captivating, Slumdog Millionaire, on Thursday the 29th of September, 2016, followed by Tarantino’s groundbreaking yet stylistically complex heist movie, Pulp Fiction, on Friday the 30th of September. If you head south of the river you'll come across the borough that was once labeled 'the larder of London'. Yet to me and you, we can call it Bermondsey, home of The Biscuit Factory and where The Nomad will be hosting their Grosvenor Film Festival, 2016, in association with Chestertons. Along with a number of many other London boroughs, Bermondsey has a long and proud tradition of family-run businesses that have run for generations. So because of this, The Nomad has decided to select a special line-up of films which, like Bermondsey, are truly made in London. On Saturday the 17th of September, 2016, they will be screening My Beautiful Laundrette, starring Gordon Warnecke and Daniel Day-Lewis, then on Sunday the 18th of September, Paddington comes to town! Or to be more specific about it, Paddington Bear the movie starring the marmalade chomping maestro himself. 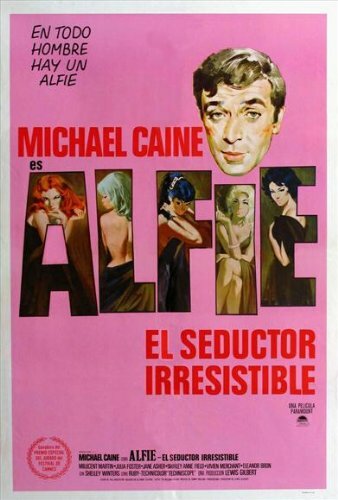 Later that same evening Paddington will be followed by the Michael Caine classic, Alfie, the film that made him a star. The Grosvenor Film Festival in association with Chestertons (GFF) is now in its third year, taking place at some of London’s most exclusive squares and elegant gardens including Grosvenor Square, Belgrave Square, Brown Hart Gardens, and Wilton Crescent Garden. New for the GFF this summer is The Biscuit Factory, Bermondsey, and St Marks, Mayfair, the beautiful Grade I listed building, which hosted a week of stunning films at the beginning of June.